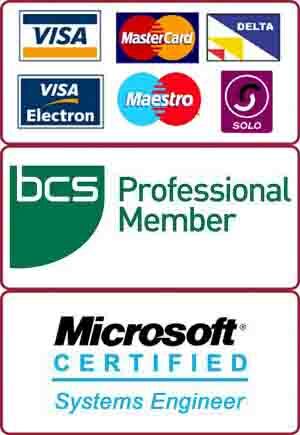 PC and Mac repairs in Roehampton, SW15 by certified experts. Close to Roehampton University. We are open 7 days a week and offer free diagnosis and NO FIX – NO CHARGE guarantee. For more information call us now on 0207 6100 500. Recently, a student from Roehampton University brought her Samsung RV510 laptop to our repair centre in SW15. She was in middle of doing her assignment when her laptop became unresponsive. She had a tight deadline to meet and wanted us to repair the laptop as soon as possible. It took her only 5 minutes to reach our shop from Roehampton University. We assured that we would repair it as soon as we could. Our engineer diagnosed the laptop and found out that a malware was causing the computer to crash. We removed all the viruses and malware from her computer. It took us about an hour to get the laptop fixed to a clean condition. The Roehampton University student was satisfied with the quick and reliable service. For any computer related problem in and around Roehampton, contact us for a free advice about PC and Mac computers.